Grow your market reach – not your dev team. 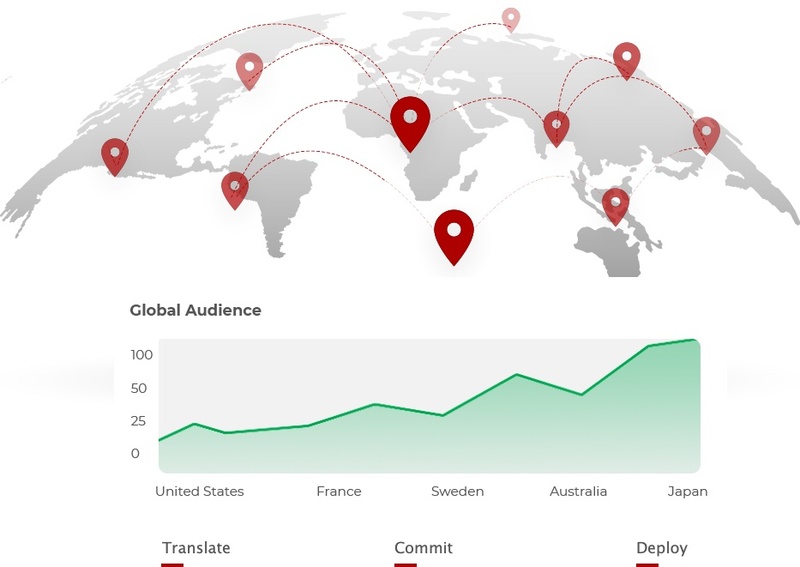 Locale enables you to automate, manage, and professionally translate your content so that you can conquer global markets – simply and efficiently. First class Rails integration – for faster, happier, more productive developers. Never leave the terminal – pull and push translations directly from the CLI with one simple command. Everything is automatically synced in development mode so that you never forget to submit a translation string. Native ruby gems integration, coded with love by Rails contributors. Think global, speak local – for experiences that thrill your customers. Engage with your customers on a whole new level and boost your conversion rates and satisfaction scores. With over 100 supported languages, and virtually infinite regional variants, Locale enables you to build delightful multilingual experiences. Operate on a global, international scale and leverage built-in expert knowledge of language specifics and particulars to get your message across. A shared and collaborative workspace – for accountable teams and on-time projects. 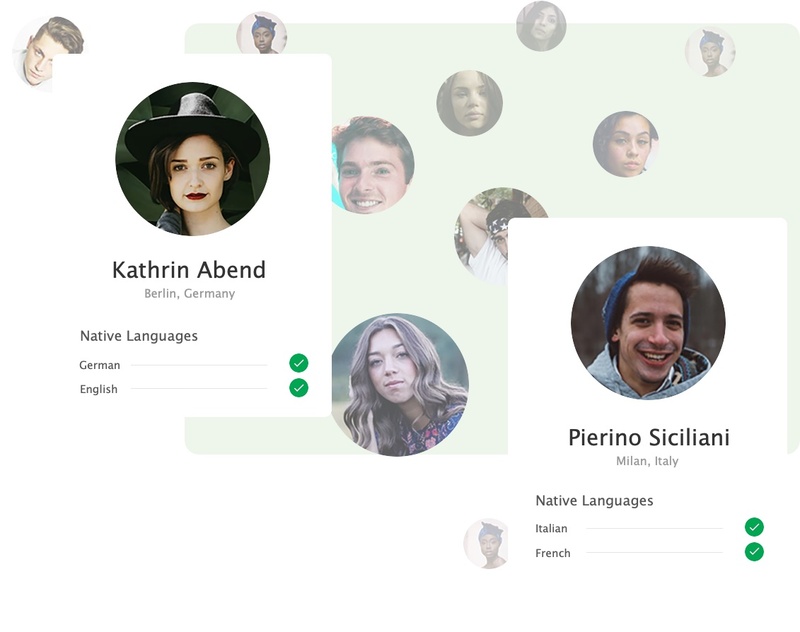 Bring everyone onto the same page by inviting your team of in-house translators, proofreaders, managers and developers to Locale’s cloud platform. 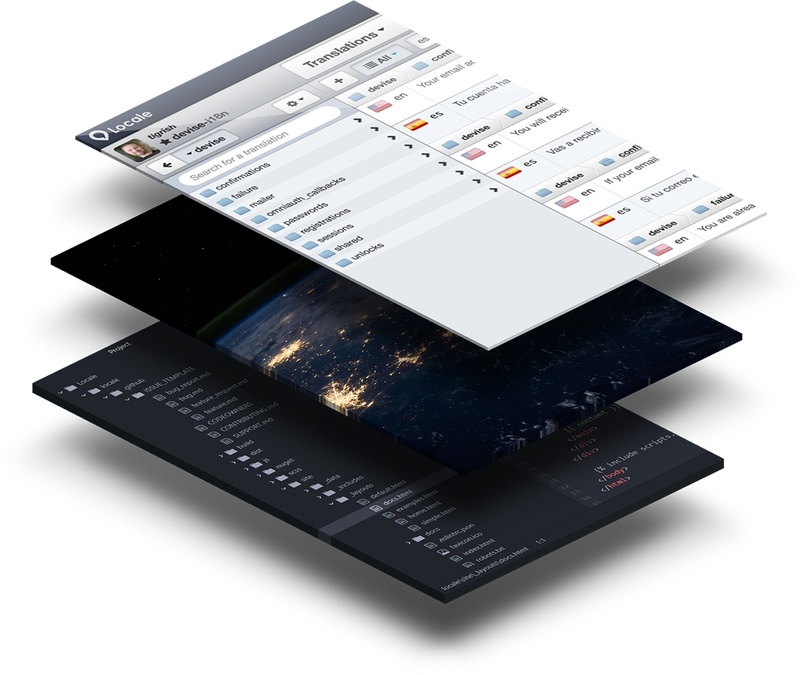 Real-time progress indicators mean that you’re in control of how well your projects are advancing, at a glance. 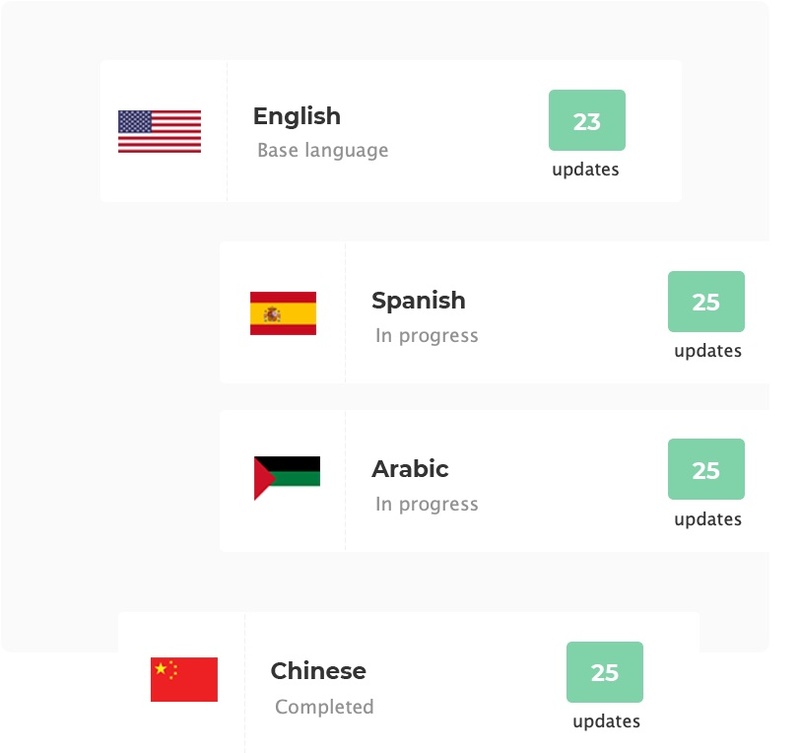 Easily see which languages are in need of your attention and reach 100% completion in record time. Powerful Automation – for continuous localization and delivery. 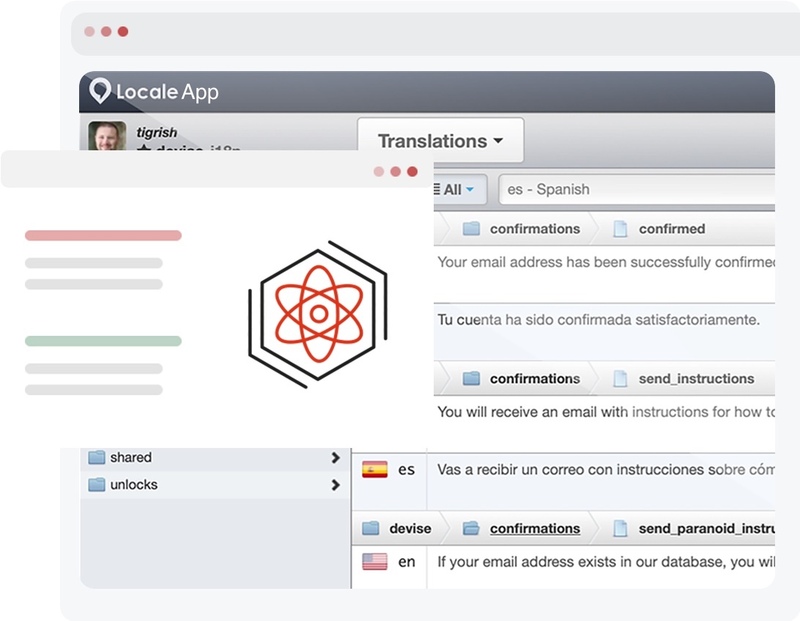 Develop > Translate > Build > Release – with Locale, your localization pipeline really is that simple. It’s a fact; typos happen and new features need to be deployed quickly. Stop your translation process from being a show stopper. Automation allows you to ship quickly, often and reliably. 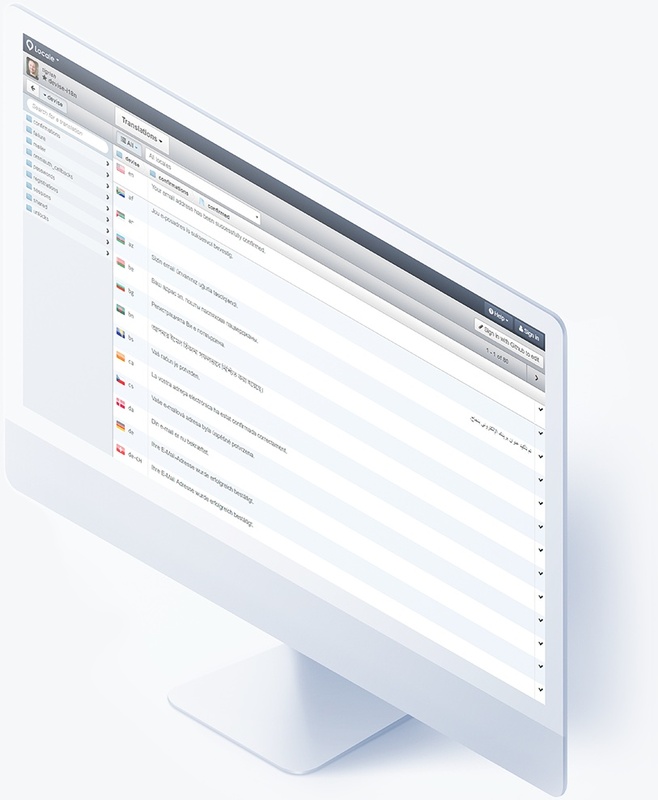 Forget endless email chains, huge unwieldy spreadsheets and broken file formats – our centralized workflow enables your teams to stay agile and focused on the work that matters. Outsource your translations effortlessly – for instantaneous language teams. We source professional translators from our agency partners for you, so that translating your app can be done in a single click. Transcend linguistic barriers with native speakers who translate the meaning of your content rather than just the words. Avoid nasty surprises and stay in control of you budget with predictable, fixed rate pricing.